Richard Williams began riding in Canada at the age of eleven. 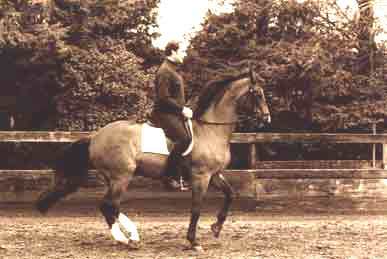 He was introduced to Dressage at the age of fifteen and has devoted his life to the promotion of Classical Horsemanship. Mr. Williams is widely read in the equestrian literature, and has attended many lecture series and symposiums on the subject. He has completed judge's forums and instructors' seminars and other significant educational events dealing with classical equitation. 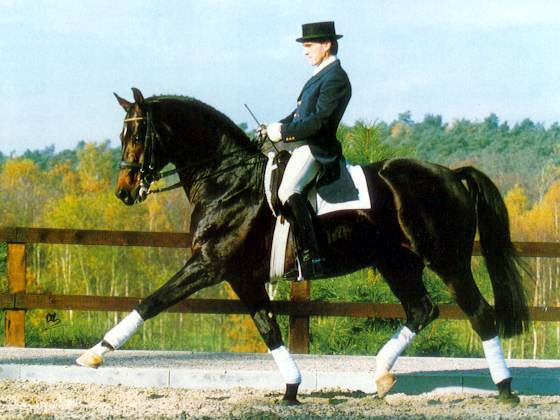 Since 1983, Mr. Williams has instructed private students in dressage, and has presented clinics in many different states. Please contact Debra C. Maddux if you would like to be part of this classical day of dressage. There are a few openings for riders and as always plenty of space for Auditors... Contact Debra to reserve your slot today! Plenty of room for Auditors... come on out and pay when you arrive $20 Per Person all day audit, plus refreshments!! For twenty-six years, Mr. Williams has studied with, and co-taught with Charles de Kunffy. In addition to riding skills, he learned the theory of horsemanship and the attitudes and character development suitable for equestrians. Mr. Williams has co-taught more than thirty comprehensive equestrian courses with Mr. de Kunffy. He is the only instructor invited to co-teach in-depth riding courses and USDF accredited courses for riding instructors with Mr. de Kunffy. Mr. Williams has attended World Championships of Dressage, World Equestrian Games, and the Dressage events at the Olympics. He has been an accredited member of the press with the privileges of admissions to the warm up and coaching sessions, as well as the opportunity to meet and converse with top competitors and trainers. Mr. Williams has traveled widely to visit the world's finest training centers, riding institutions, breeding sales and auction centers. 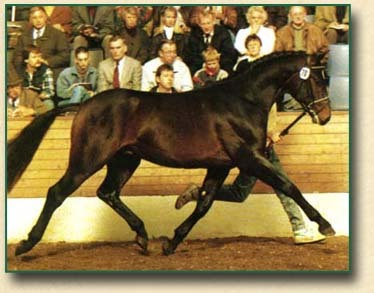 Has visited the greatest breeding farms and stallion centers in the world. He has also audited many performances and training sessions at the Spanish Riding School in Vienna and Jerez and visited the Lippizan breeding farm at Piber. Mr. Williams' equestrian education has been very selective and includes attending the best in contemporary dressage competition, training, schooling and marketing. Mr. Williams has written and published articles on the subject of classical equitation. 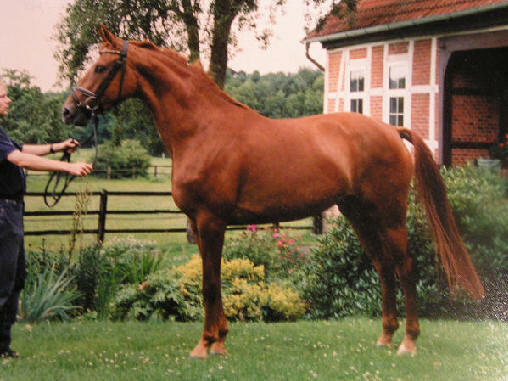 He supplied many of the admired equestrian photographs in Mr. de Kunffy's books. He edited three of these books, thereby reinforcing the clarity of his equestrian theoretical knowledge. His academic depth regarding the subject is exceptional. Mr. Williams has taught for many years with great success. 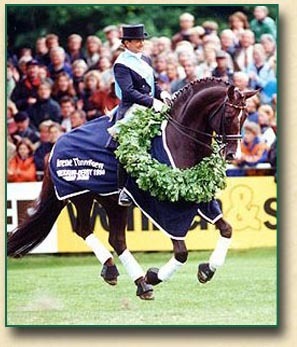 Always asked to come back, and to expand his riding clientele, he works with many successful and dedicated equestrians. 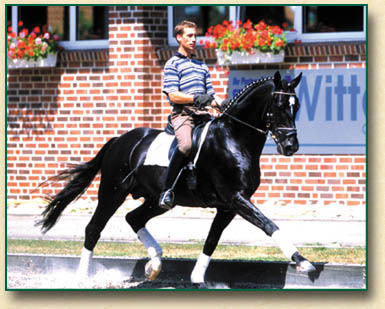 Mr. Williams' strengths are founded in his thorough understanding of the classical riding tradition. He has the skills and courage to apply these age-old principles in his daily training and schooling work with popularity and success. His instruction is always well targeted because of his ability to correctly diagnose the needs of his riders and their horses. His insight and skills in applying the correct remedies enrich his instruction. He is an exceptionally talented practitioner, who can transmit his knowledge to others with verve and lucidity. Mr. Williams has successfully trained campaigned, qualified and competed horses at state and national dressage championships. Now based on the Eastern Shore of Virginia, Mr. Williams has many loyal students at all levels that have been studying with him for years. His current focus is to travel to a limited list of clinic locations where students show commitment to the on-going learning process. 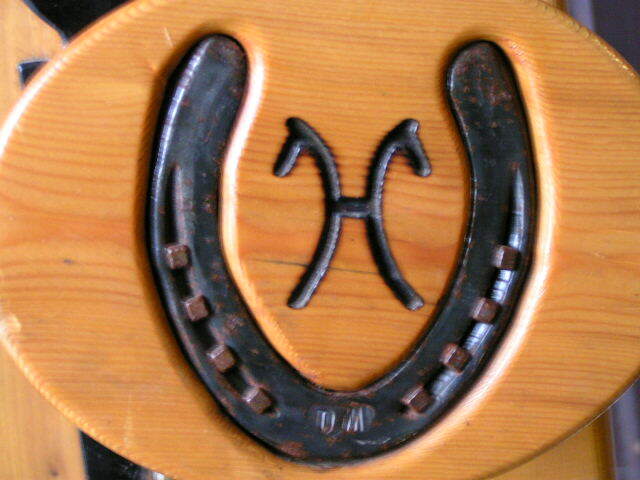 He and his spouse Frances train student and horse combinations at their facility, Williams Dressage at Hillcrest.